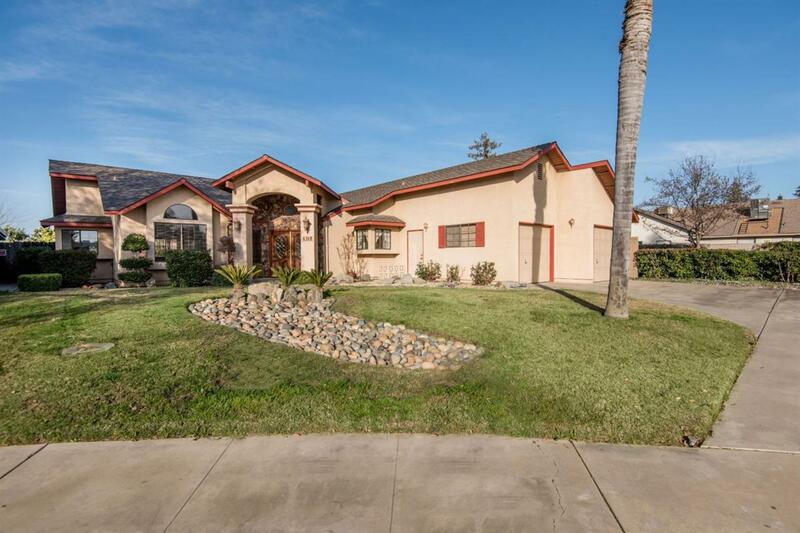 Beautiful 3 bedroom, 2 bath home on a corner lot in a Cul De Sac with possible RV parking. Plus home has New AC unit and newer roof. Oversized living room, vaulted ceilings with a corner fireplace to cozy up to on our cold winter nights. Plus a wet bar for entertaining family and friends. Garden doors take you out to your covered patio(new roof) with BBQ and a well maintained back yard for entertaining. Kitchen is open to living room with lots of cabinet space and breakfast bar. Stove and microwave have been updated. Full size laundry room with cabinets, counter and sink. Master bedroom has a private door out to the covered patio. Large master bathroom with soaking tub and shower. Call now for your personal showing this one won't last long.